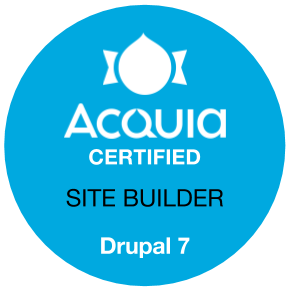 Congratulations to Felipe Ceballos, a senior Drupal developer at Agileana who has been with the company and its parent company, inQbation, since the beginning, for passing the Acquia Certified Drupal Site Builder exam. 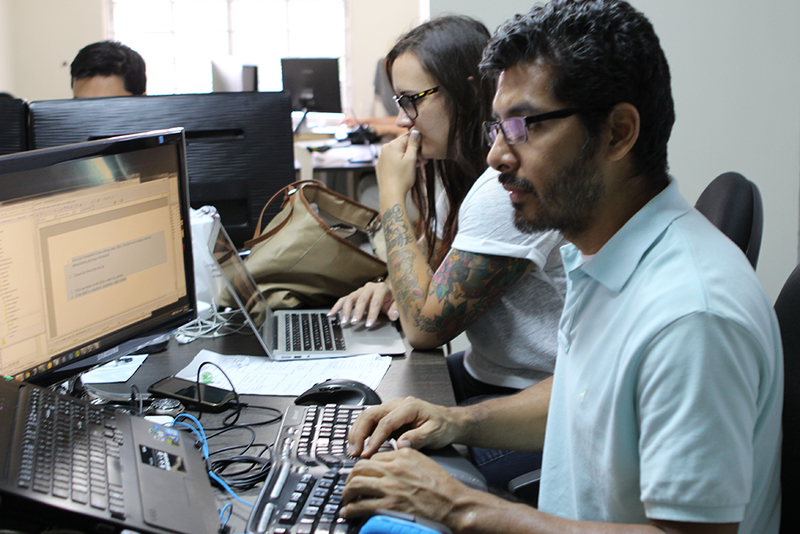 While Felipe has been working with Drupal 7 since 2009 and WordPress since 2008, and has attended many Drupalcons and Wordcamps, he has never taken the time to test and certify his skills. To no surprise, he easily passed the exam without preparation other than almost 10 years of hands-on experience solving problems, standing up Drupal websites, and developing modern, responsive Drupal themes. Felipe has worked on websites for government agencies and nonprofit organizations for over a decade and is considered one of the best in the business. Glad to see him get certified and recognized for his skills and experience.